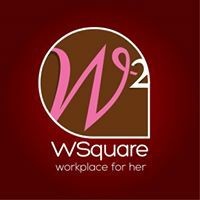 We bring to you, our exclusive Women In Finance series, which deals with equipping and helping women acquire the necessary financial management skills that will help them in nurturing and expanding their business. 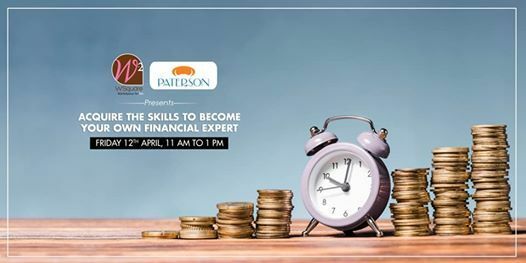 The first workshop in this series will be hosted by Paterson Securities, one of South India’s oldest and most trusted wealth advisors. As a renowned financial boutique and a subsidiary of Geneva-based Hinduja bank Switzerland, Paterson Securities carry with them a global spectrum of financial knowledge, experience, and strategies that are bound to increase and help sustain your company’s financial well-being. At this workshop, you will be learning to come up with a promising financial plan for the future of your business. One of the key takeaway for each of the participants will be the demonstration of a few fruitful financial plans and an insight into how they work. This workshop is set to happen on April 12th between 11 AM to 1 PM. A registration fee of 300 rupees will be applicable. 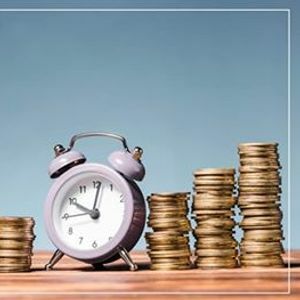 Click here to register https://bit.ly/2utAjNX and secure your financial future today!